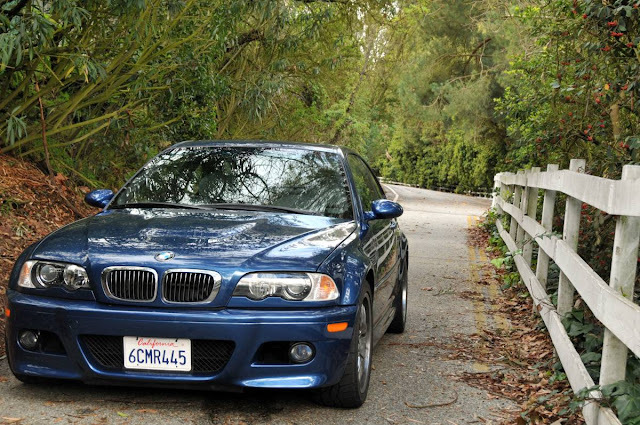 The BMW M3 was a good car in the 1990s, but the US version had a detuned inline-6 with almost 100 less horsepower as compared to its European counterpart. Thankfully that was fixed around Y2K with the release of the E46 generation BMW M3 with the full monster inline-6. Not only did the world not end, but all of that saved up bottled water could be used to refill the leaking plastic coolant expansion tanks in BMWs across the planet! 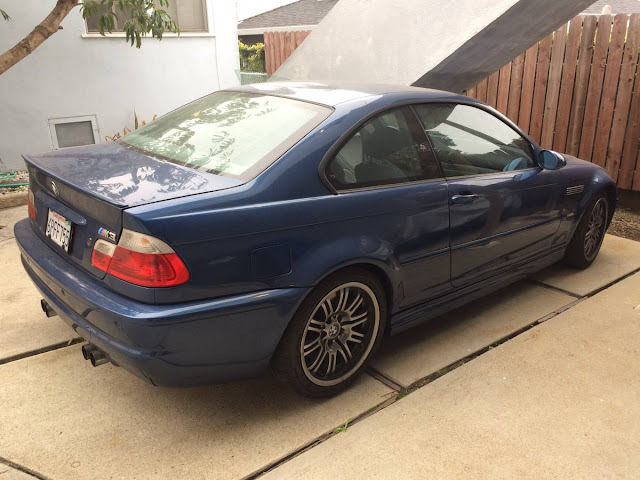 Find this 2002 BMW M3 E46 offered for $9,000 in North Redondo Beach, CA via craigslist. For full disclosure, I have to admit that I know the seller of this car. I've ridden in this car. I've driven this car, and it is a rocket. The S54B32 inline-6 makes a wonderful screaming noise all the way to its 8000 rpm redline and the SMG transmission snicks off shifts like a well oiled M-16. 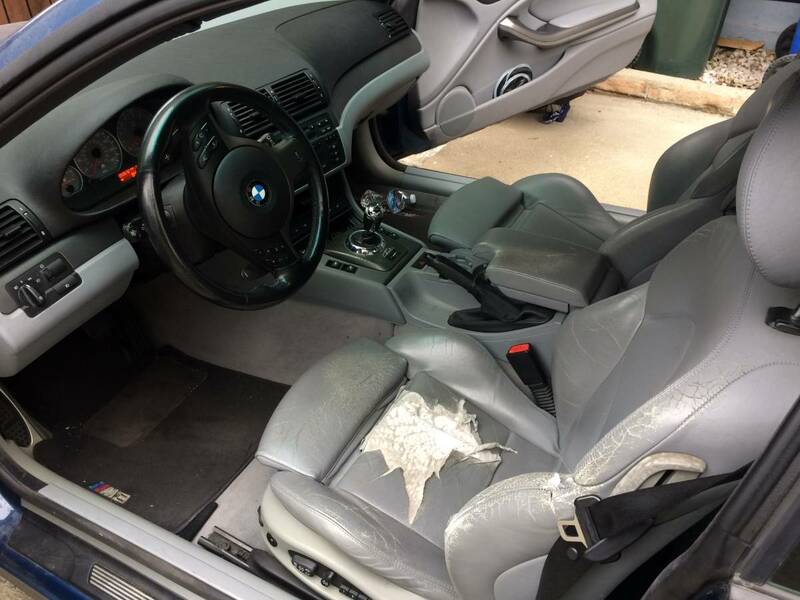 Mechanically, it is in good shape, and the seller is a verified car guy who always puts Michelin tires on his rides. But, with 93,000 miles on the odometer, you might expect the asking price to be more, but this thing has a salvaged title from an accident (it was repaired by a small shop and car restorer who specializes in salvage restorations in Wilmington, CA) and the interior looks like it was owned by Bowser from Mario Kart. Found this one on the East Coast, asking $13k. Drivers seat looks to be in much better shape. So far as the coolant expansion tank leaking, many of those leaks are owner caused by putting undiluted BMW coolant in the car. It need to be diluted 1:1 with water. It wouldn't be a BMW if it accepted regular water. It needs to be distilled water. No, most cars will love you longer with distilled water, it's not just those bavarian motor werkers. Jalopnik did an article on what it takes to convert one of these from SMG to pure manual. Turns out it's a bolt-on affair for the most part, and the gearbox itself is exactly the same. SMG adds a bunch of controls and actuation but the spinny mechanical bits don't have to be changed out. I can vouch for the rapidity of this particular example; seller is a friend of DT and I've ridden in the back seat a few times and feared for my life.